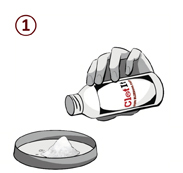 ClotIt® is a non-staining, non-stinging blood clotting powder made up of All Natural minerals designed to rapidly and painlessly stop bleeding in all wounds from minor to severe. 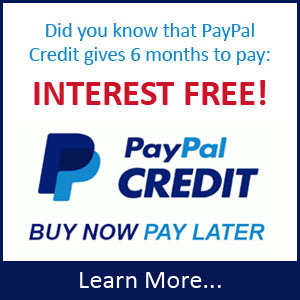 A must for dog first aid supplies. 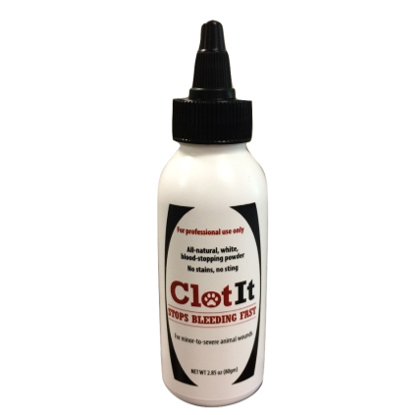 Apply ClotIt® to the wound or pack in a nail quick, and apply moderate pressure for 15 seconds. 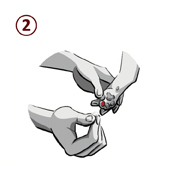 If bleeding continues, apply additional ClotIt® and re-apply pressure. All wounds are different as are all pets, however, ClotIt® will stop bleeding in dogs, cats, birds, reptiles, and all farm animals. 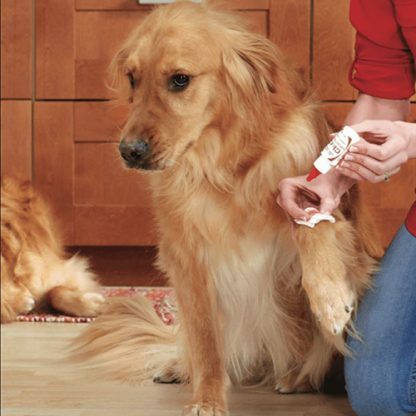 Every groomers should have ClotIt® as part of their dog first aid supplies.